In a country with one of the highest incidence of diabetes in the world, a potential preventive “medicine” has been found in an unlikely place; camels. According to researchers in Bikaner, India, camel milk contains sufficient levels of insulin to help prevent, and perhaps treat, both type 1 and type 2 diabetes. It is estimated that India has over 60 million diabetics at present, with this number expected to well exceed 100 million by the year 2030. This makes India one of the world’s diabetic leaders, with China (now topping 100 million diabetics presently) in the top spot, and the United States (approximately 30 million diabetics presently) trailing significantly behind in third place. The populous of India is also tragically unaware of the dangers of diabetes, and even to the existence of the disease itself. Despite the lack of awareness, and high prevalence throughout the vast country, it has been found that a certain tribe of Rajahstani camel breeders, known as the Raicas, have an extremely low incidence of diabetes. 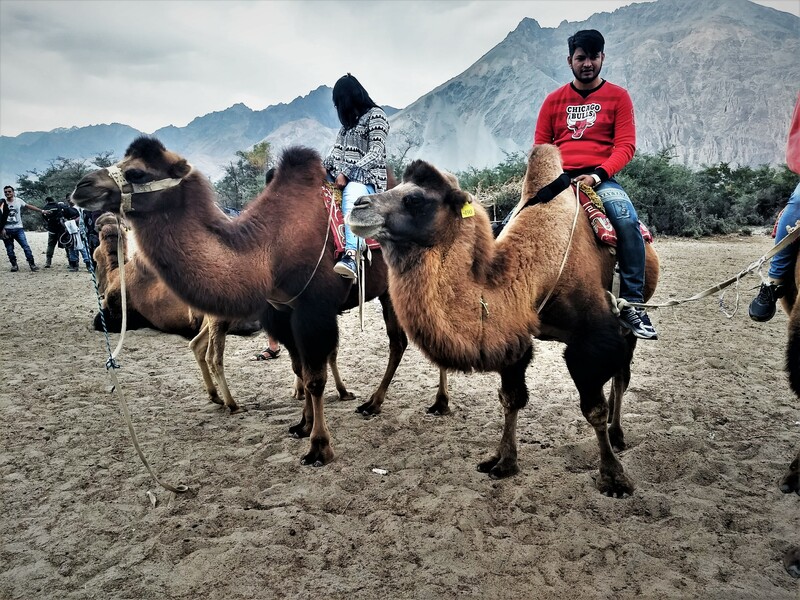 Rajahstan is a western state of India, spanning a significant portion of the Great Thar Desert, where for many tribes, camels are a way and means of life. For many Raicas, camel milk is a dietary staple, and the currently proposed reason why the diabetes epidemic has bypassed their community. In fact, it was found that Raicas who consume camel milk daily have a zero percent incidence of diabetes. The current series of studies were conducted at the SP Medical College, in Bikaner, India. Bikaner is a city located in the north-west part of Rajahstan, within the Thar desert, and also home to the famed National Research Center on Camel (NRCC). Initially, studies were conducted on Raica communities near the Rajahstani cities of Jaiselmer and Jodhpur, where camel milk consumption was known to be near universal within the communities. These initial studies revealed a zero percent prevalence of diabetes in these particular Raica communities. Further, more extensive studies, conducted on the Raicas, revealed that the zero percent diabetes incidence persisted only in habitual consumers of camel milk, while non camel milk consuming Raicas had a more standard five to six percent incidence of diabetes. Through analysis of the camel milk, it became fairly clear why it has such incredible preventative potential. According to the researchers, camel milk contains 52 units of insulin per litre, which is more than 60% of the average necessary external insulin administration for type 1 diabetics. It is therefore speculated that camel milk could help supplement insulin shots for type 1 diabetics, in addition to its clear potential for diabetes prevention. Following the results focused on the Raica communities, the prevention and treatment of diabetes through camel milk consumption was confirmed through studies first on mice, then on humans. In the human tests, individuals with both type 1 and type 2 diabetes, were shown to have significantly reduced blood sugar levels following two years of daily camel milk consumption. These discoveries could help fight against the growing diabetes epidemic in India, but may have more global applications as well. While camel milk is of course more available in locations where camels are bred, such as in India and the Middle East, further research may be successful in isolating the beneficial compounds found in camel milk, allowing it to become the basis for a more widely distributed derivative. Or perhaps camel milk could itself become a more popular international product, if given its deserved attention following the above discoveries. Source: Agrawal, R.P. Sahani, M.S. et al. “Zero prevalence of diabetes in camel milk consuming Raica community of north-west Rajasthan, India.” Diabetes Research and Clinical Practice. May 2007. Pedersen, Henry. NRCC. February 2009.